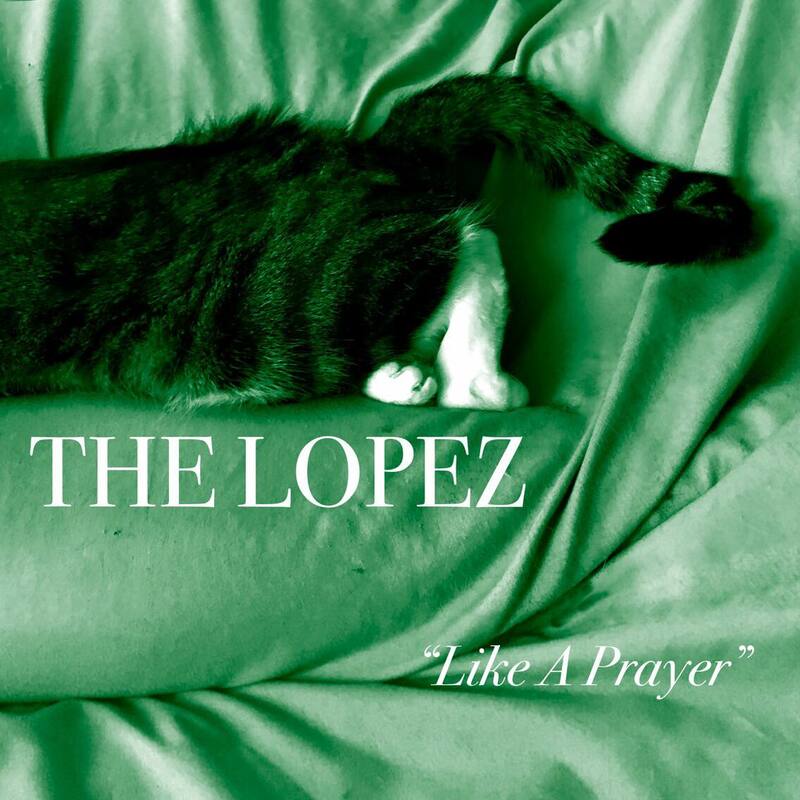 “Like A Prayer” by The Lopez from their new 7″ is an incredibly joyous song. In fact, both songs on “Like A Prayer” (Throwin’ Shade on the B side) force you to move. They’re upbeat and poppy but in a rocking way. The Lopez excel at adding fuzz and grime to their pop tendencies to give their electronic music a punk edge. 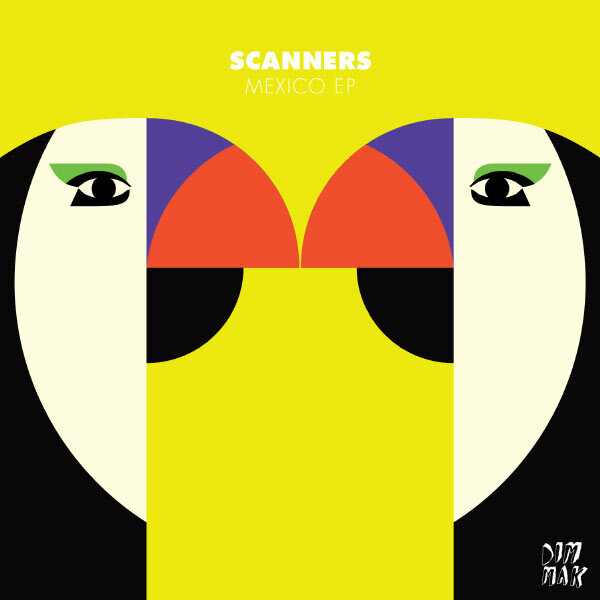 Their sound very much reminds me of old Hot Chip or the band, Friends. The Lopez is perfect for a spur of the moment dance party on a hot summer night. Their new “Like a Prayer” single was recorded and mixed by Madeleine Campbell at Accessible Recording and mastered by Shelley Anderson at Black Lab Mastering. 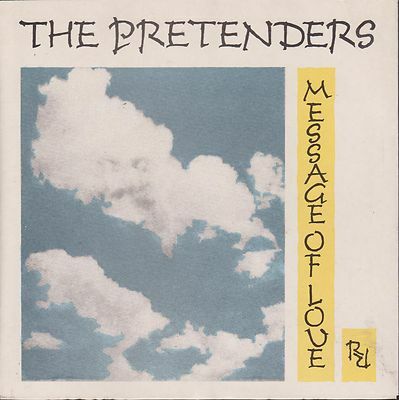 You can check out the single here! This two piece comprised of Steph Wolf and Jesse Flati are from Pittsburgh and Steph is one of the main organizers of Ladyfest there. The band has been together for 8 years now and it’s great they’re continuing to make new music. The Lopez also perform as DJs usually twice a month. 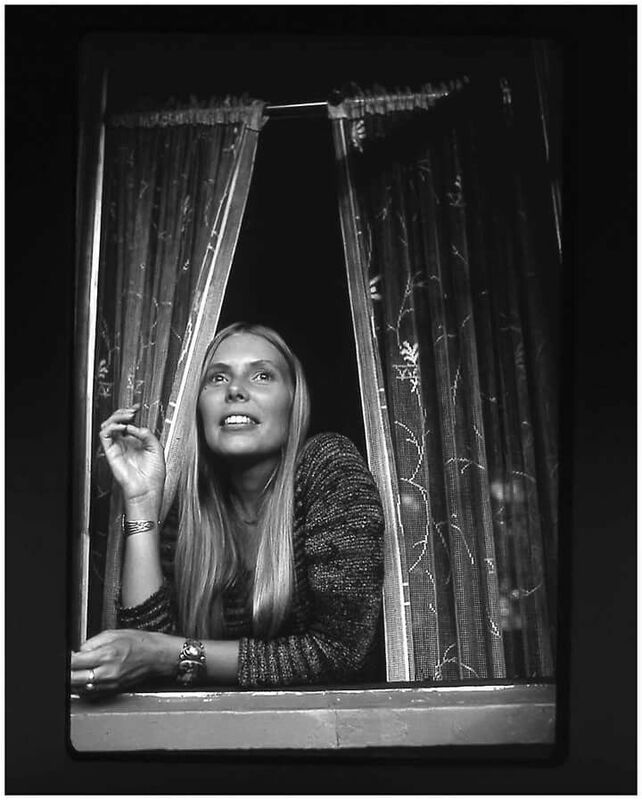 Steph says that’s actually what inspired “Like A Prayer.” When they were DJing one night she realized that music is her religion and wrote the song after that. Their “Like a Prayer” single will be released on July 20th and followed by a full album later this year. 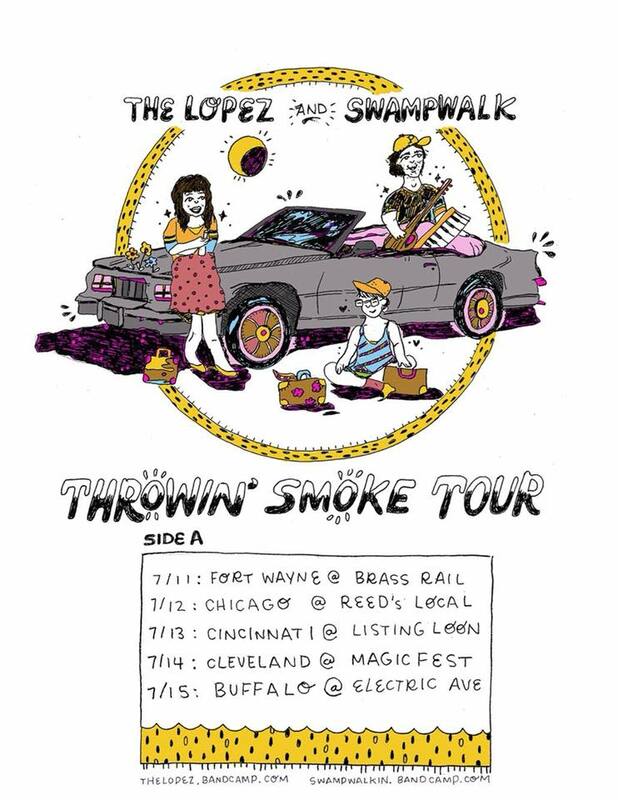 The Lopez is currently on tour with Swampwalk and will be playing The Listing Loon in Cincinnati tomorrow, Friday, July 13. Below are a full list of their dates and they’ll have “Like A Prayer” available for purchase with them.